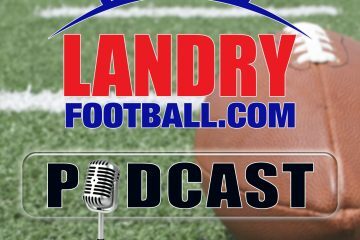 This week on Rush The Field with Scott Seidenberg and veteran scout/coach Chris Landry of Landry Football, the guys are talking the NFL Scouting Combine. Chris is actually in Indianapolis for all the festivities. What can these players expect and what will the scouts and NFL GMs be looking for? Is there a major difference between the activities at the Combine and what the individual schools do at their Pro Days? In other news, Georgia Tech is going to play 1 home game a year at Mercedes Benz Stadium. What are the advantages and disadvantages of moving a game off campus? Finally, the guys feature the Texas Longhorns in their State Of The Program this week.